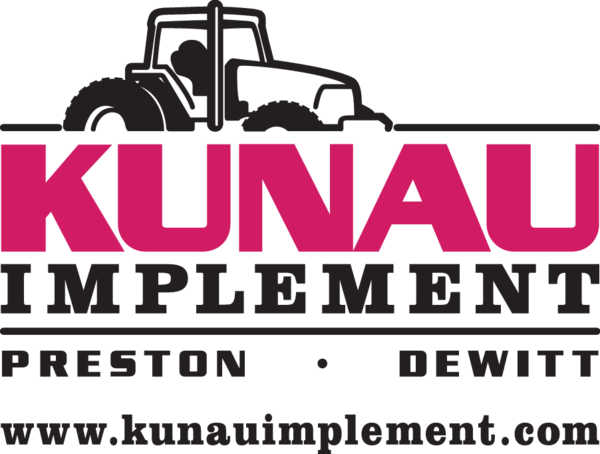 Kunau Implement Co. started in 1936 selling only International Harvester farm machinery and trucks. For over 80 years, our business has evolved with the times. Today we offer exceptional products from Case-IH, as well as New Holland, Kubota, Cub Cadet, Drago, Great Plains and more. We have an award-winning service department to keep your equipment running right and our experienced staff knows how to help you find the right machine or part for the job. Our state-of-the-art facility allows us to carry more parts so we have them when you need them. With facilities in Preston and DeWitt, Iowa, with excellent products and experienced staff, the Kunau Implement Co. legacy continues....Let us help you grow.